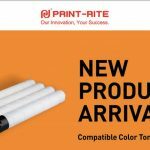 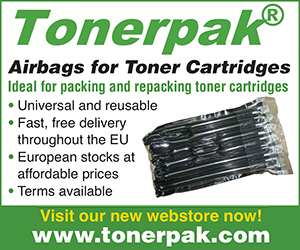 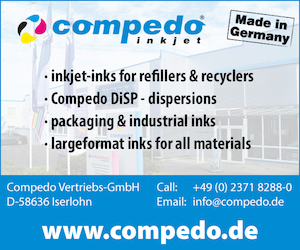 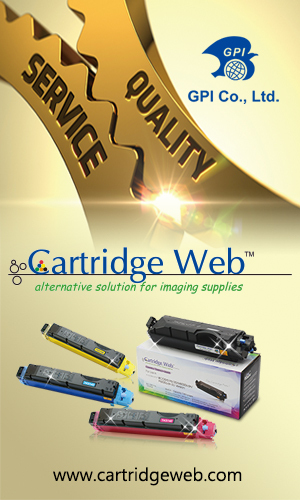 The company has released compatible copier kits for use with various Canon machines, as well as compatible colour toner cartridges. 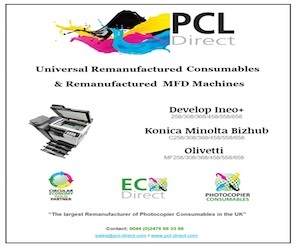 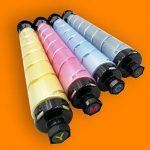 The kits are compatible with Canon’s imageRUNNER Advance C2020/2025/C2030/C2220/C2225/C2230/C2220L, and is available in all four CMYK colours. 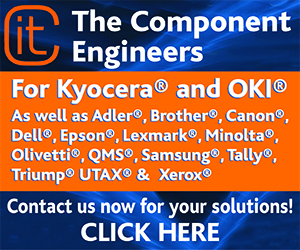 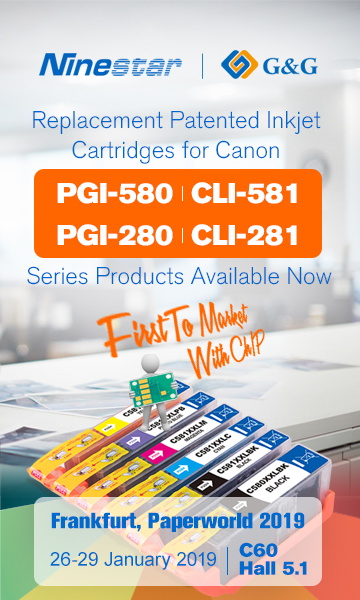 Utec has also released compatible copier kits for use in the Canon imageRUNNER ADVANCE C5045/C5045i/C5051/C5051i/C5250/C5250i/C5255/C5255i, again available in all four CMYK colours. 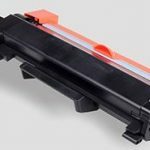 The company has also released compatible copier kits in black, for use with the Canon imageRUNNER 1730/1730i/1730iF/1740/1740i/1740 iF/1750/1750i/1750 iF/ADVANCE 400I/ADVANCE500I. 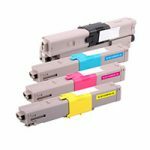 Furthermore, Utec has also released “IP safe” replacement colour laser toner cartridges, in all four CMYK colours, for use in the HP LaserJet Pro M452dn/M452dw/M452nw and LaserJet Pro MFP M477fdw/MFP M477fdn/MFP M477fnw/MFP M377; the Colour LaserJet Pro M252dw/M252n and Pro MFP M277dw/M277n/M274n; the Colour Laserjet CP3525/3525x; the HP LaserJet Enterprise 500 Colour M551n/M551dn/M551xh, Colour MFP M575dn/M575f, and Colour FLOW MFP M575C; and the Canon laser Shot LBP7780Cx/imageclass LBP7780Cx/imageclass LBP7780Cdn/i-SENSYS LBP7780Cx. 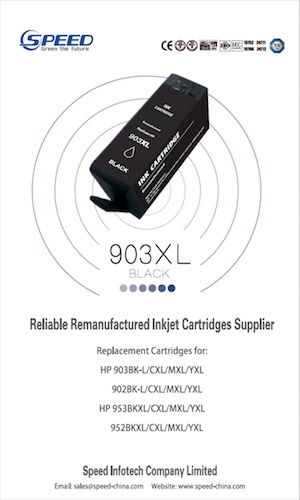 Finally, Utec has released a black replacement laser cartridge for use with the HP Colour LaserJet CP4025n/4025dn/4525n/4525dn/4525xh/CM4540/CM4540f/CM4540fskm MFP. 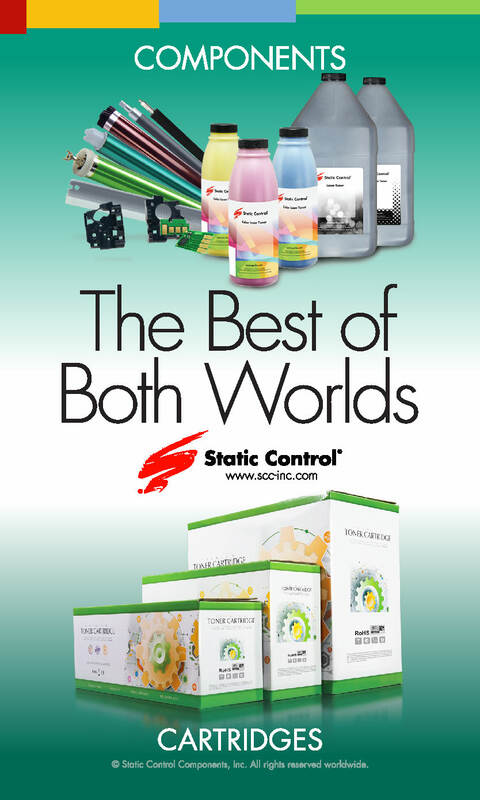 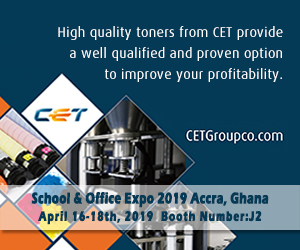 For more information, visit www.union-tec.com.